We were up early today, as the movers arrived at our home at 8:00 AM. I cannot begin to tell you how nice and professional the movers were. 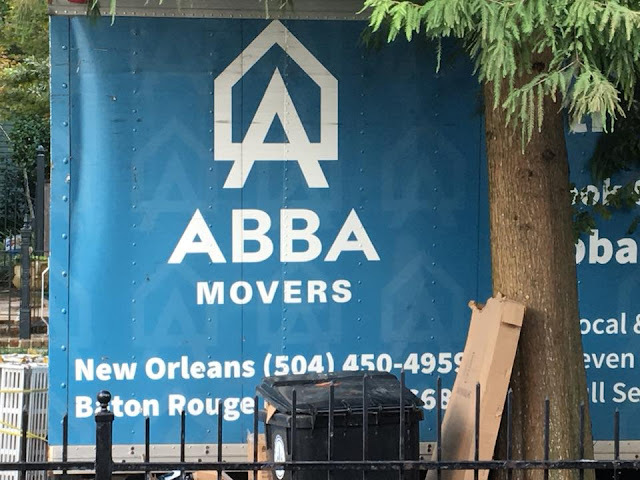 ABBA Movers! Can the name be any better? 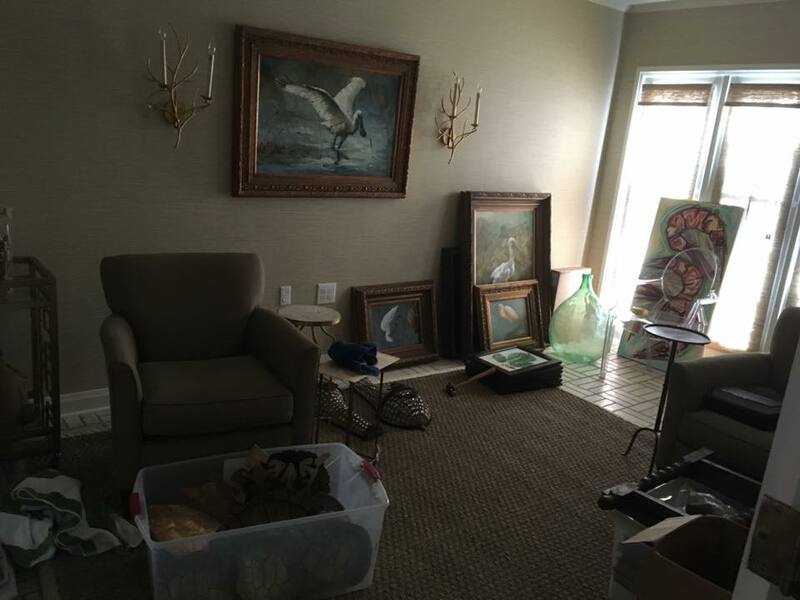 They were done by noon, so I began hanging pictures and placing furniture and accessories. It is 7:00 PM as I am typing this post with a martini in hand. We have called it quits for the day but will begin again tomorrow morning. It is nice to have the three-day weekend to get this move done. Moving is exhausting! I cannot say I recommend it, but it will be really nice to have everything in order once again. 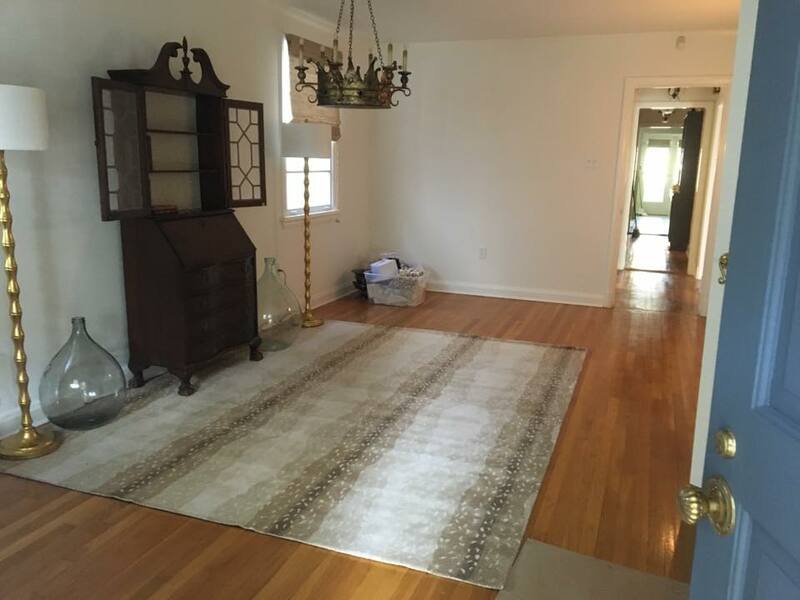 Here are a couple "before" shots. Stay tuned! I'm so excited for you & J! 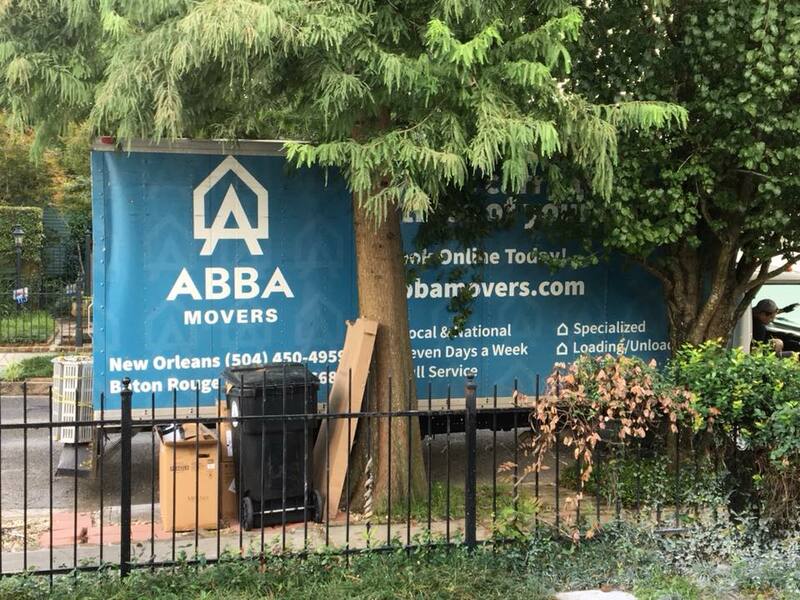 ABBA - love it! 😊 big job- looking good!! Wow, you are getting things done in a hurry. Can't wait to see more. Enjoy. The movers definitely sound like the dream team! Can’t wait to see it come together. Wow Ron everything moved and now you can figure out where you want to put everything. Moving is the pits but your cottage is going to be soooooo nice once you unleash your decor savvy in there. Happy Holiday Weekend. Hope you got a great group of kids in your class this year.